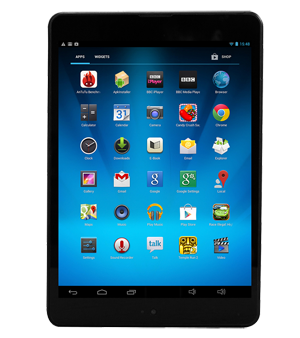 Your tablet will have the front assembly replaced and we will test all features of your tablet. Your tablet requires both the LCD and Digitizer to be replaced. Your tablet is not charging, discharging very quickly or powering off when battery stating it has charge. Your tablet is not charging or not detecting cable being plugged into wall socket or Laptop/PC/Mac. Object stuck in headphone jack, distorted or no audio output from internal speakers. Your tablet is needing repaired or replaced but your home insurance requires a quote to process your claim. We can provide you with a detailed description on letter headed paper that will meet your home insurance policy requirements.